The skin is a living organ and approximately every 30 days the cells of your skin move from the lower layers of the epidermis to the surface. When your cells migrate to the surface layer, they die and fall off. Receiving a facial from an aesthetician stimulates your skins natural exfoliation process, helping the skin project a more healthy and youthful appearance. The benefits of a facial also include clean and clear pores, a clear complexion, a balanced skin tone, and smoother skin. 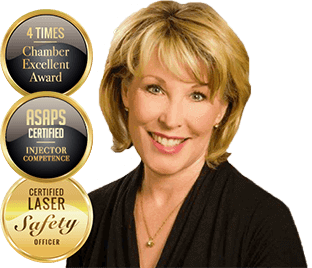 20 minute consultations include a professional analysis of your specific skin conditions, personalized recommendations for product regimens and treatment plans. There is a consultation fee of $25 that may be applied toward your skin care service over $100. Customized for each individual’s skin condition. It includes: a professional analysis, deep pore cleansing, steam, exfoliation, extractions, treatment serum, light facial massage, specific target mask and moisturizer. The Oxygen treatment can be used on any skin type. 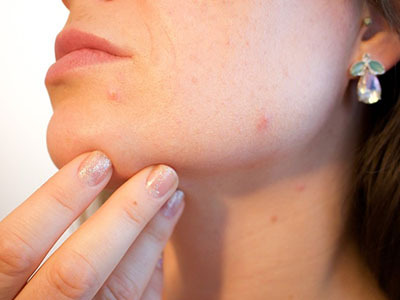 Germicidal action makes it extremely beneficial for acne. 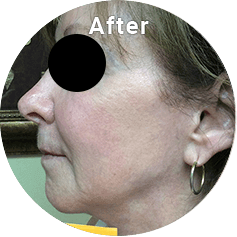 Lightening and vasoconstricting capabilities provide instant results. The procedure is quick, easy, pleasant. The end result is clear and luminous skin with a feeling of firmness. The Oxygen treatment can be repeated as often as once a week. With the enzyme treatment included, it can be repeated once every third week. A seaweed polysaccharide gel formed into a tissue-paper, thin mask is activated with the rich nutrients of the mask activator to instantaneously liquefy the mask into a translucent gel. This new formulation enhances the absorption rate of the active ingredients in the Clarifying Serum to increase hydration and lighten the skin’s complexion immediately after mask removal. Suitable for all skin types, especially dry, dehydrated, dull and/or aging skin types. This treatment is great to have done the day of a special event. A scientific breakthrough that helps enhance mitochondrial function and restores skins youthful appearance. This treatment is a great alternative to chemical peeling. This firming treatment infuses the skin with the rejuvenating and uplifting benefits of 17 peptides, growth factors and proteins. The skin is gently exfoliated to promote healthy skin renewal and brightness. It is nourished with vitamins and minerals and protected with antioxidants. Great before events such as weddings and parties. With age, capillaries break down reducing blood flow and oxygen levels in the skin resulting in a “lifeless appearence.” The lack of oxygen diminishes collagen production causing fine lines and wrinkles. 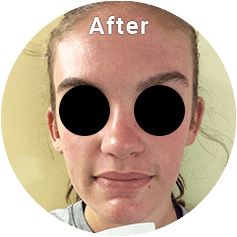 This mask releases a high level of Co2 concentration on the skins surface, causing the oxygen carrying red blood cell; hemoglobin to rush to the surface and balance the high level of Co2. All of this creates a wonderful flow of oxygen and nutrients to your skin’s surface leaving it looking brighter, hydrated, smoother and firmer. Great for mature skin or before an event. A 2 or 4 step oxygenating treatment that increases circulation and oxygen to the skins surface. 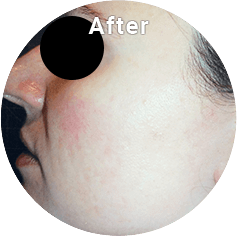 This treatment is good for acne breakouts and treating rosacea. 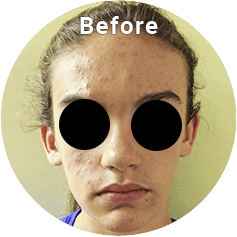 The treatment is based on stabilized hydrogen peroxide which is activated and delivers oxygen molecules into the skin diminishing redness and killing a form of anaerobic bacteria prevalent in most acne conditions. The 2 step treatment can be done as an add on to other treatment. A potent line erasing serum that combines a powerhouse blend of ingredients to provide instant firming and tightening results for a more youthful appearance. Your fine lines and wrinkles will disappear as this advanced formula refines the skin’s surface with immediate smoothing and lifting effects, while helping to instantly even skin texture and tone. The next level in skin care. Great before a special event! Includes a combination of Red and Blue LED. The LED and infrared lights convert its energy into cell’s energy, stimulating collagen and elastin production. The Red LED is soothing and calms inflammation as well. The Blue LED kills acne bacteria and clears the skin. This treatment is painless and involves no recovery time. Safe and effective sound waves target the middle-layer of the dermis where collagen and elastin is produced. The sound waves stimulate cell metabolism to produce collagen and elastin and create healthier, thicker and firmer skin. 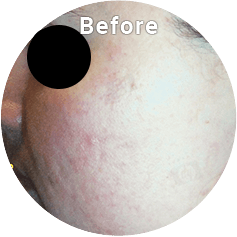 This treatment also clears the complexion, reduces pore size, diminishes rosacea and increases penetration of treatment products for maximized results. Microcurrent is a low-level current that mimics the body’s natural current and can provide both instant and cumulative results. Microcurrent is capable of facial stimulation, sending soft, gentle waves through the skin, tissues and down to the facial muscles. Because microcurrent works sub-sensory, the treatment is soothing and most clients feel nothing at all. Microcurrent has been shown to stimulate ATP production, which drives the creation of key structural proteins, such as collagen and elastin. This increased ATP also energizes the facial muscles, similar to how exercise energizes the muscles of our bodies. 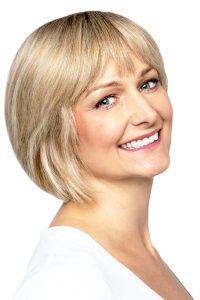 Unlike anywhere else on the body, the facial muscles are directly connected to the skin, so the result of energizing the muscle is often an improved, lifted appearance. 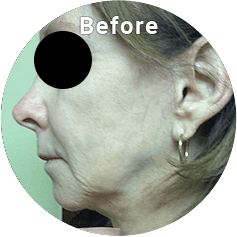 It is a safe and effective technology for clients who wish to attain and maintain a healthier, younger looking appearance.